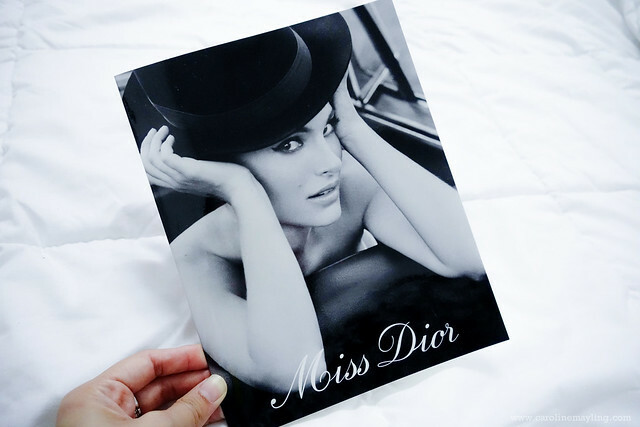 I love receiving a personalized hand-written card! Don't you love the rose that attached to the card? 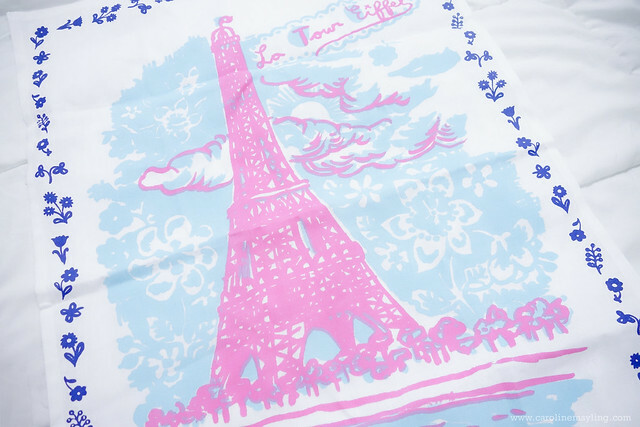 Carine got me a lovely souvenir from France - an Eiffel tower cloth. I am planning to use it as my desk cloth for my lappy! 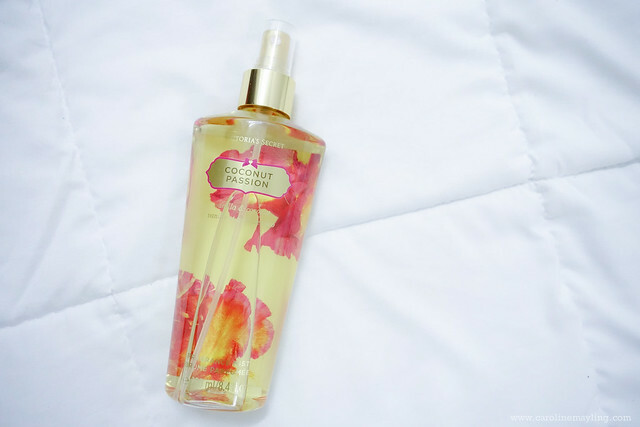 Carine also bought the Victoria Secret's Coconut Passion fragrance mist for me! Love the scent of this one! 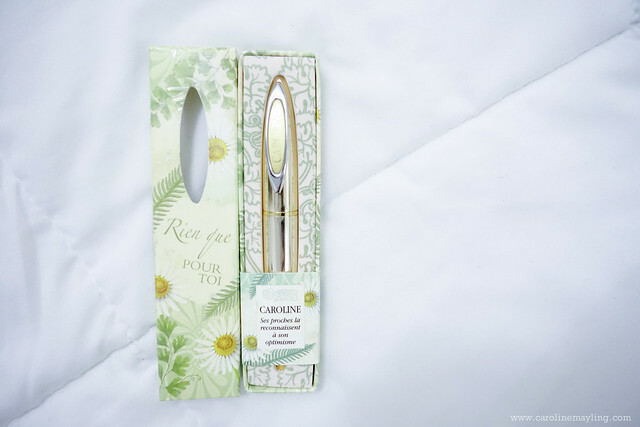 I am happy to see my favorite Yves Rocher products in the package too! 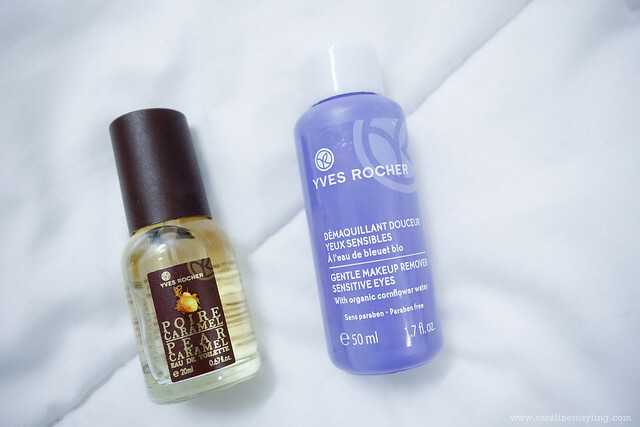 Here's the Pear Caramel Eau de Toilette and also the eye makeup remover. I love having a travel size product for perfume and eau de toilette so that I can keep them in my handbag all the time! 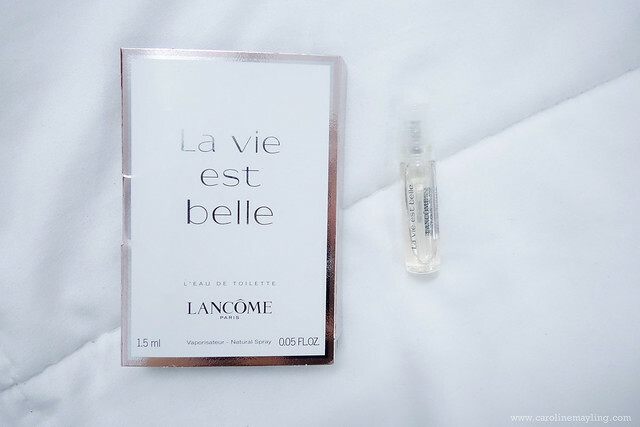 Now I have the mini size of Lancome's La Vie Est Belle to keep in my bag! 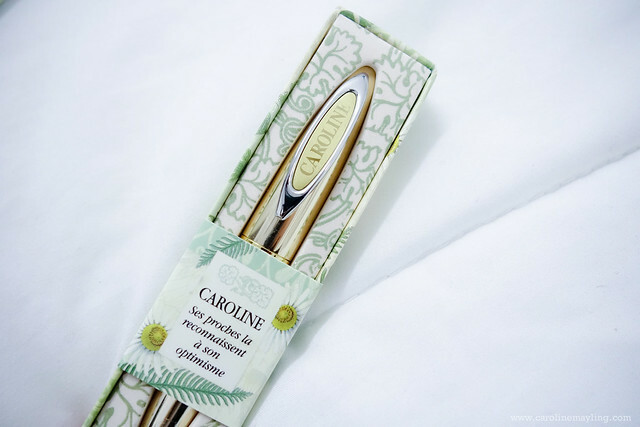 Tell me how to not love this pen with my name "Caroline" on it?! Super love this a lot! Such a thoughtful one! I love anything cute! 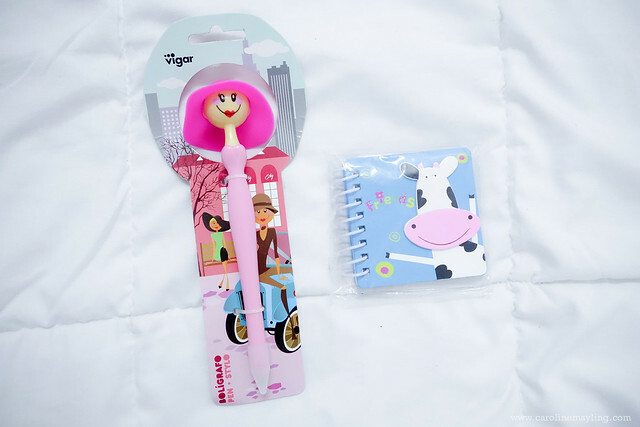 And here's another pen and notebook for me! Yay! 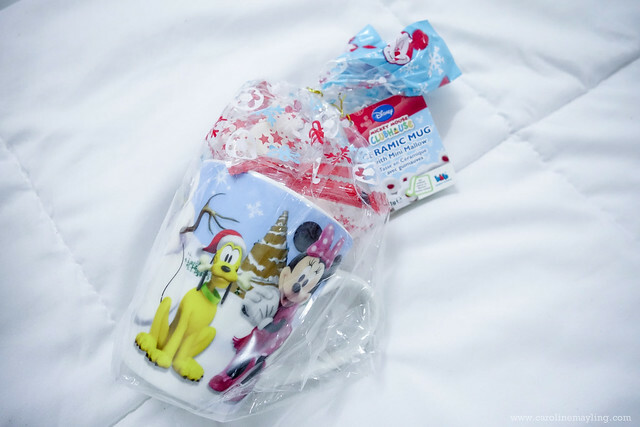 A Disney's Clubhouse mug with a pack of marshmallow! I can't wait to enjoy hot chocolate drink with marshmallow on it! 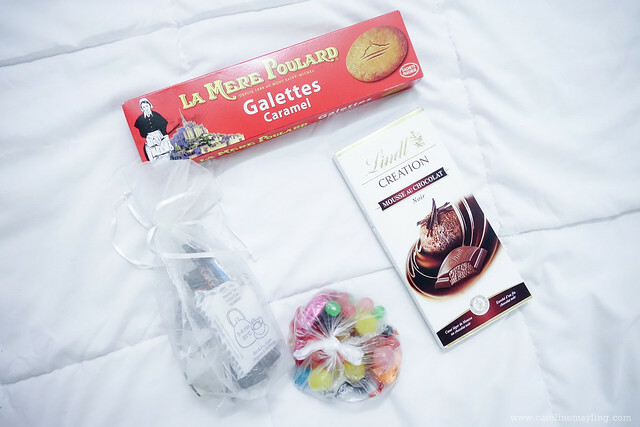 Carine also packed some sweet treats from France for me to enjoy here in Malaysia! 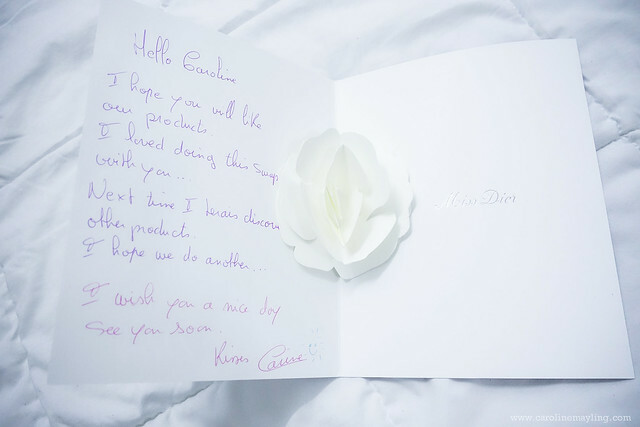 Thank you Carine for everything! Hope to do another swap with you next year! 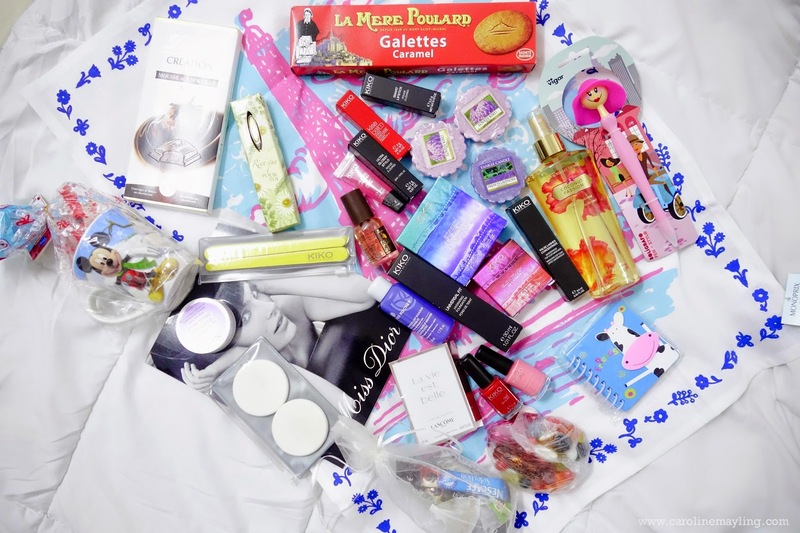 I can't wait to try and hopefully write a review for the products!